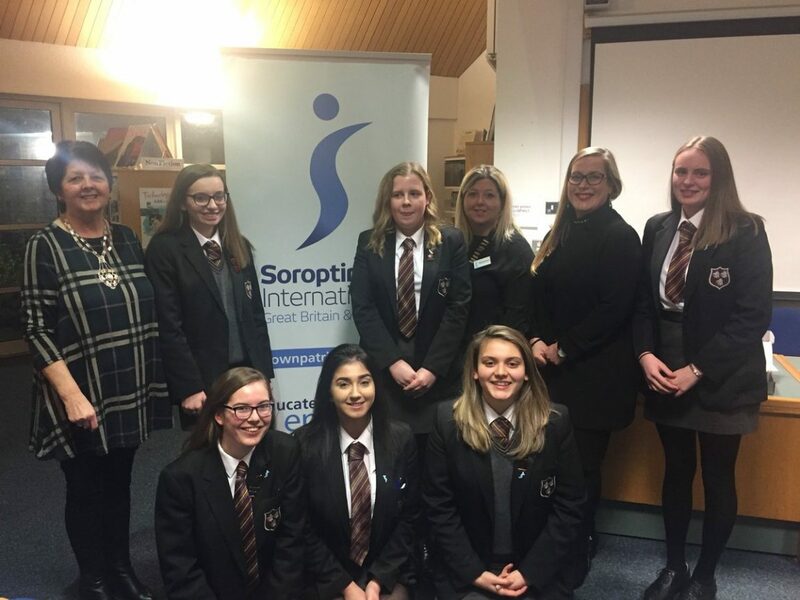 Congratulations to all those Year 12 girls who took part in the @soroptimist Public Speaking competition at @DownHighSchool this evening. All the girls performed excellently against some very stern competition. A special congratulations to Erin Sethuraman who finished the evening in 2nd place – a wonderful achievement. Thank you to @DownHighSchool for hosting, and to @assumptionlive & St Mary’s High School for providing such a high standard of competition. Year 10 Hockey Boys 5-0 Win!